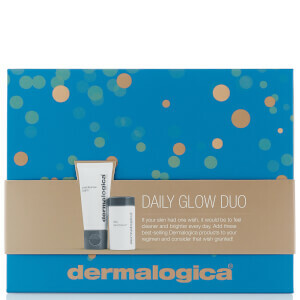 Dermalogica PowerBright TRx Treatment Kit allows you to maintain skin-brightening results with convenient travel-sizes featuring all 3 skin brightening products. 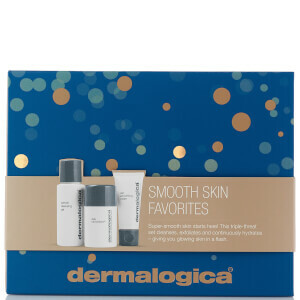 Works to control and prevent factors that contribute to uneven skin tone and hyperpigmentation. my skin felt nourished without feeling greasy. 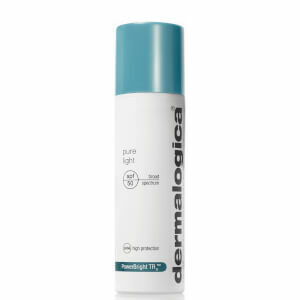 Have noticed a reduction in my skins hyperpigmentation. The product has a lovely scent..